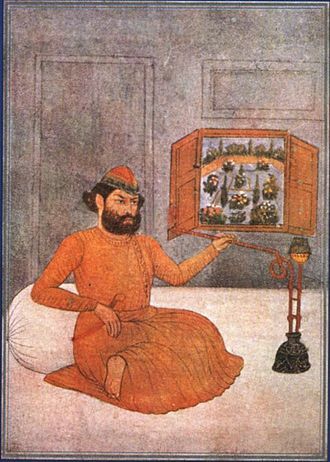 The word "rupee" was derived from the Sanskrit word rūpya and Hindustani rupaya (meaning "wrought silver, a coin of silver"). 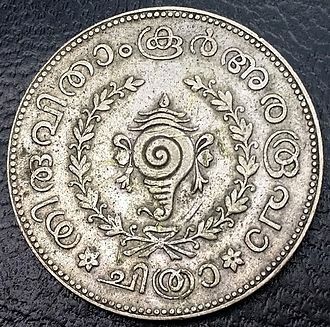 Panini characterised rūpya as a stamped rūpa (which means a form in general, but probably a silver form in this case). 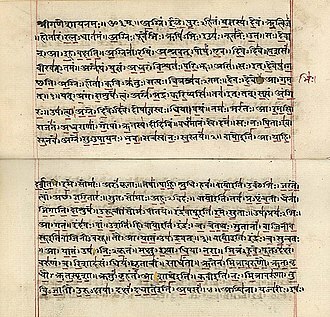 Arthashastra, written by Chanakya, prime minister to the first Maurya emperor Chandragupta Maurya (c 340–290 BCE), mentions silver coins as rūpyarūpa. 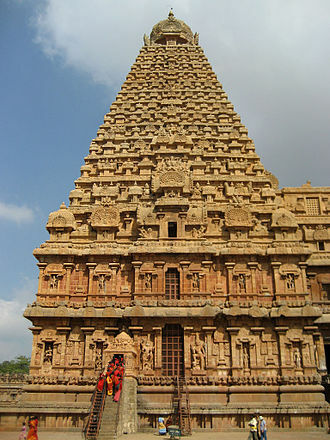 Other types of coins including gold coins (suvarṇarūpa), copper coins (tāmrarūpa) and lead coins (sīsarūpa) are also mentioned. ^ a b c d "Indian Currency Problems of the Last Decade. the Quarterly Journal of Economics, August, 1901". Archive.org. Retrieved 2018-04-18. ^ a b c "The Silver Question". Archive.org. 2016-10-23. Retrieved 2018-04-18. ^ "The Theory and Practice of Banking, By Henry Dunning Macleod, 1883". Books.google.com.pk. Retrieved 2018-04-18. ^ a b "Indian Currency and Finance by John Maynard Keynes/Chapter I". en.wikisource.org. 1913. Retrieved 2019-03-25. ^ "Straits Settlements (1867–1946)". Dcstamps.com. 2014-05-13. Retrieved 2018-04-18. ^ "RBI to issue ₹1,000, ₹100, ₹50 with new features, design in coming months". Thehindubusinessline.com. Retrieved 2018-04-18. ^ "Reserve Bank of India - Press Releases". rbi.org.in. Retrieved 2018-07-20. ^ "Historical exchange rates from 1953 with graph and charts". Fxtop.com. Retrieved 2018-04-18. 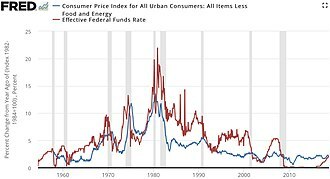 ^ "historical exchange rates". fxtop.com. Retrieved 2018-04-18. Indian Rupee is a 2011 Indian satirical film written and directed by Ranjith Balakrishnan, and produced by August Cinema. The film stars Prithviraj Sukumaran, Tini Tom and Jagathy Sreekumar in significant roles, the film released on 6 October 2011, to positive response from critics. It received numerous accolades including National Film Award for Best Feature Film in Malayalam, Indian Rupee is a satirical dig on making quick money without sweating it out and youth blindly follows on such examples. Jayaprakash or JP is a real estate dealer based in Calicut. JP is a school drop-out and in love with his cousin Beena who is a doctor, JP along with his partner CH is scouting for land deals. He is working under a senior agent Rajan but wishes to free as soon as possible. He believes that his fortunes are up for a change, when Achutha Menon, an old widower approaches him to sell off his first sons land assets, Achutha Menon stays with JP and CH, he became a part of their life. Things start happening in a way for JP, soon after. JP manages to earn a decent fortune after some moves and tricks. The Reserve Bank of India is Indias central banking institution, which controls the monetary policy of the Indian rupee. 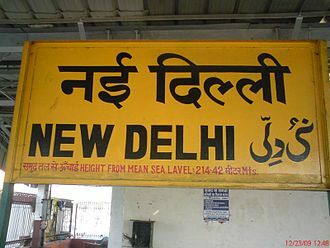 It commenced its operations on 1 April 1935 during the British Rule in accordance with the provisions of the Reserve Bank of India Act,1934, the original share capital was divided into shares of 100 each fully paid, which were initially owned entirely by private shareholders. 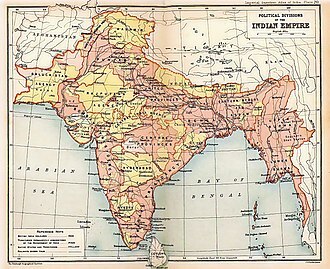 Following Indias independence on 15 August 1947, the RBI was nationalised on 1 January 1949, the RBI plays an important part in the Development Strategy of the Government of India. It is a bank of the Asian Clearing Union. 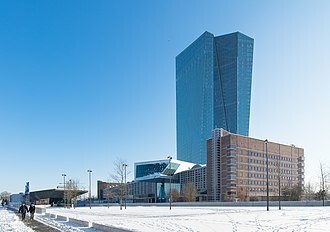 Each of these local boards consists of 5 members who represent regional interests, a Central Bank is known by different names in different countries. 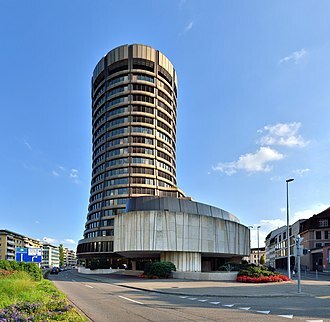 The functions of a Central Bank vary from country to country and are autonomous or quasi-autonomous body, the bank is active in promoting financial inclusion policy and is a leading member of the Alliance for Financial Inclusion. The bank is referred to by the name Mint Street. The Reserve Bank of India was founded on 1 April 1935 to respond to economic troubles after the First World War, the Reserve Bank of India was conceptualized based on the guidelines presented by the Central Legislative Assembly passed these guidelines as the RBI Act 1934. RBI was conceptualized as per the guidelines, working style and outlook presented by Dr B R Ambedkar in his book and it was titled “The Problem of the Rupee – Its origin and its solution” and presented to the Hilton Young Commission. 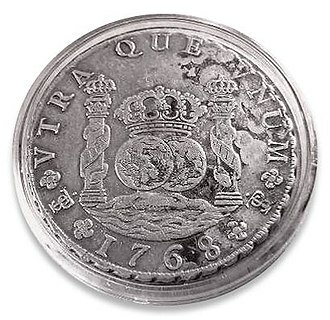 The bank was set up based on the recommendations of the 1926 Royal Commission on Indian Currency and Finance, the original choice for the seal of RBI was The East India Company Double Mohur, with the sketch of the Lion and Palm Tree. However, it was decided to replace the lion with the tiger, the Central Office of the RBI was established in Calcutta but was moved to Bombay in 1937. 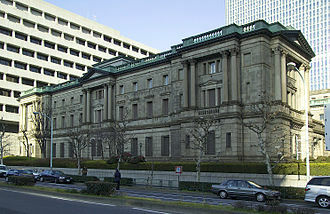 The RBI acted as Burmas central bank, except during the years of the Japanese occupation of a, until April 1947, even though Burma seceded from the Indian Union in 1937. The Indian 500-rupee banknote is a denomination of the Indian rupee. The current ₹500 banknote, in circulation since November 10,2016, is a part of the Mahatma Gandhi New Series, the previous banknotes of the Mahatma Gandhi Series, in circulation between October 1997 and November 2016, was demonetized on November 8,2016. The ₹500 banknote denomination was first introduced by the Reserve Bank of India in October 1987 in order to contain the number of banknotes in circulation. 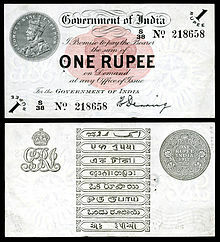 The note prominently featured the portrait of Mahatma Gandhi instead of the Emblem of India, the popularity of this design led to the eventual redesign of the motifs of other Indian banknotes and the introduction of the first Mahatma Gandhi Series banknotes. On November 10,2016, the banknote was replaced by a new ₹500 banknote of the Mahatma Gandhi New Series of banknotes. It has the Braille feature to assist the visually challenged in identifying the currency, the reverse side features a motif of the Indian heritage site of Red Fort, and the logo and a tag line of Swachh Bharat Abhiyan. It has the Braille feature to assist the visually challenged in identifying the currency, the reverse side features the Salt March. 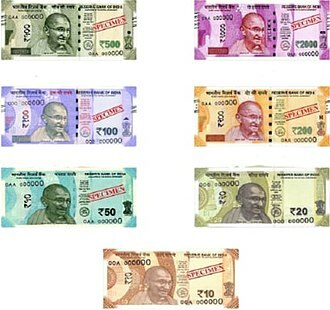 As of 2011, the new ₹ sign has been incorporated into banknote of ₹500, in January 2014 RBI announced that it would be withdrawing from circulation all banknotes printed prior to 2005 by March 31,2014. The deadline was extended to January 1,2015. Further deadline was extended until June 30,2016, the security features of the ₹500 banknote includes, A windowed security thread that reads भारत and RBI alternately. Latent image of the value of the banknote on the band next to the right hand side of Mahatma Gandhi’s portrait. Watermark of Mahatma Gandhi that is a image of the main portrait. The number panel of the banknote is printed in embedded fluorescent fibers, since 2005 additional security features like machine-readable security thread, electrotype watermark, and year of print appears on the bank note. As like the other Indian rupee banknotes, the banknote has its amount written in 17 languages. Zimbabwe, officially the Republic of Zimbabwe, is a landlocked country located in southern Africa, between the Zambezi and Limpopo Rivers. It is bordered by South Africa to the south, Botswana to the west and southwest, Zambia to the northwest, although it does not border Namibia, less than 200 metres of the Zambezi River separates it from that country. The capital and largest city is Harare, a country of roughly 13 million people, Zimbabwe has 16 official languages, with English and Ndebele the most commonly used. Since the 11th century, present-day Zimbabwe has been the site of several organised states and kingdoms as well as a route for migration. The British South Africa Company of Cecil Rhodes first demarcated the present territory during the 1890s, in 1965, the conservative white minority government unilaterally declared independence as Rhodesia. Zimbabwe rejoined the Commonwealth of Nations—which it withdrew from in 2003 and it is a member of the United Nations, the Southern African Development Community, the African Union, and the Common Market for Eastern and Southern Africa. 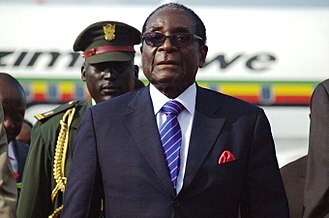 Robert Mugabe became Prime Minister of Zimbabwe in 1980, when his ZANU-PF party won the following the end of white minority rule. Under Mugabes authoritarian regime, the security apparatus has dominated the country. Mugabe has maintained the revolutionary socialist rhetoric from the Cold War era, the name Zimbabwe stems from a Shona term for Great Zimbabwe, an ancient ruined city in the countrys south-east whose remains are now a protected site. Two different theories address the origin of the word, many sources hold that Zimbabwe derives from dzimba-dza-mabwe, translated from the Karanga dialect of Shona as large houses of stone. The Karanga-speaking Shona people live around Great Zimbabwe in the province of Masvingo. Zimbabwe was formerly known as Southern Rhodesia and Zimbabwe Rhodesia, a further alternative, put forward by nationalists in Matabeleland, had been Matopos, referring to the Matopos Hills to the south of Bulawayo. In a 2001 interview, black nationalist Edson Zvobgo recalled that Mawema mentioned the name during a rally, and it caught hold. The Nepalese rupee is the official currency of Nepal. The Nepalese rupee was introduced in 1932 and it replaced the Nepalese mohar at 2,1, Nepalese rupee is subdivided into 100 paisa. The issuance of the currency is controlled by the Nepal Rastra Bank, the Nepalese rupee is pegged to the Indian rupee at 1.6,1. 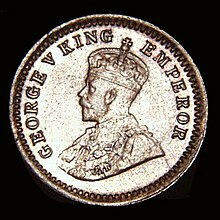 The rupee was introduced in 1932, replacing the silver mohar at a rate of 2 mohar =1 rupee, at first, the rupee was called the mohru in Nepali. Its value was pegged to the Indian rupee in 1993 at a rate of 1.6 Nepalese rupees =1 Indian rupee. The early banknotes which were issued between 1945 and 1955 during the rule of King Tribhuvan were not put into circulation by a Central Bank which did not exist in Nepal at that time, the issuing authority was the treasury which had the name Sadar Muluki Khana. Therefore, the notes of king Tribhuvan were not signed by a bank governor, nepal’s early paper currency probably includes the only notes of the world which were signed by a high priest. These early notes were printed by the Indian Security Press in Nashik and do not have any security features, except for the water marks and the special paper on which they are printed. Starting with King Mahendra who succeeded to his father Tribhuvan in 1955, the signature of the governors of this institution is found on the banknotes which were issued after this date. Under King Mahendra the Nepalese Government became “His Majesty’s Government” and remained this way during the rule of Birendra and Gyanendra, the second series comprised for the first time notes of the high value of 500 and 1000 rupees. During King Birendra’s rule one can distinguish between two major series of banknotes. 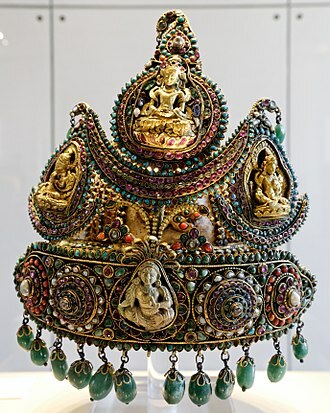 The first series features the king wearing military uniform while on the notes of the series the king is wearing the traditional Nepalese crown adorned with feathers of the bird of paradise. During this period regular banknotes of 2 and 20 rupees and special banknotes of 25 and 250 rupees were issued for the first time, the legends found on the last issues of Gyanendra revert to Nepal sarakar, thus omitting the reference to the king. In October 2007, a 500 rupee note was issued on which the portrait was replaced by Mt. The Latin alphabet is the most widely used alphabetic writing system in the world. It is the script of the English language and is often referred to simply as the alphabet in English. It is an alphabet which originated in the 7th century BC in Italy and has changed continually over the last 2500 years. It has roots in the Semitic alphabet and its offshoot alphabets, the Phoenician, the phonetic values of some letters changed, some letters were lost and gained, and several writing styles developed. Two such styles, the minuscule and majuscule hands, were combined into one script with alternate forms for the lower and upper case letters, due to classicism, modern uppercase letters differ only slightly from their classical counterparts. The Latin alphabet started out as uppercase serifed letters known as roman square capitals, the lowercase letters evolved through cursive styles that developed to adapt the formerly inscribed alphabet to being written with a pen. Throughout the ages, many stylistic variations of each letter have evolved that are still identified as being the same letter. 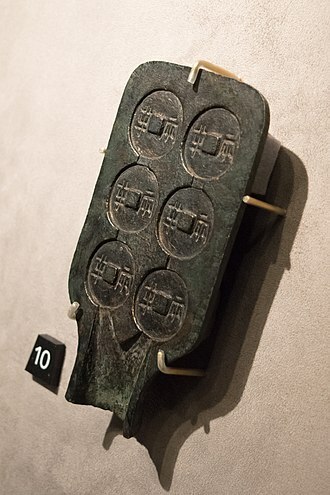 From the Cumae alphabet, the Etruscan alphabet was derived, the Latins ultimately adopted 21 of the original 26 Etruscan letters. Gaius Julius Hyginus, who recorded much Roman mythology, mentions in Fab, the Parcae, Clotho and Atropos invented seven Greek letters — A B H T I Y. Others say that Mercury invented them from the flight of cranes, palamedes, son of Nauplius, invented eleven letters, too, invented four letters — Ó E Z PH, Epicharmus of Sicily, two — P and PS. The Greek letters Mercury is said to have brought to Egypt, Cadmus in exile from Arcadia, took them to Italy, and his mother Carmenta changed them to Latin to the number of 15. Apollo on the added the rest. 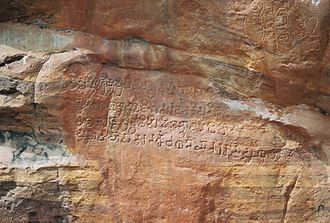 The original Latin alphabet was, The oldest Latin inscriptions do not distinguish between /ɡ/ and /k/, representing both by C, K and Q according to position, K was used before A, Q was used before O or V, C was used elsewhere. This is explained by the fact that the Etruscan language did not make this distinction, C originated as a turned form of Greek Gamma and Q from Greek Koppa. 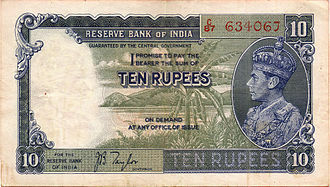 Ten-rupee note issued by the Reserve Bank of India from 1937 to 1943. Obverse: Trace of Kalima, name of four Khalifas, Sher Shah Suri's name and pious wish "Khald Allah mulk". 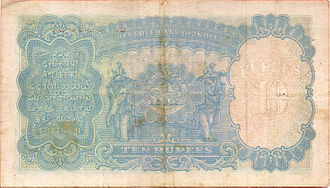 Reserve Bank of India-10 Rupees (1938), first year of banknote issue. 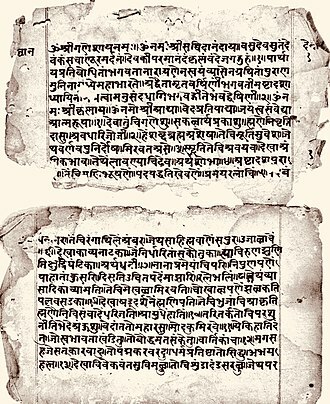 A few palm leaves from the Buddhist Sanskrit text Shisyalekha composed in 5th-century by Candragomin. 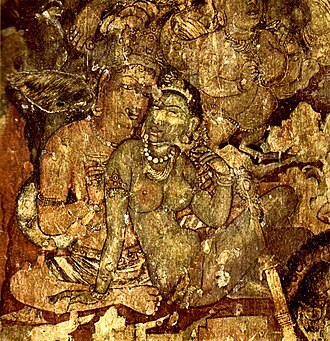 Shisyalekha was written in Devanagari script by a Nepalese scribe in 1084 CE (above). The manuscript is in the Cambridge University library. 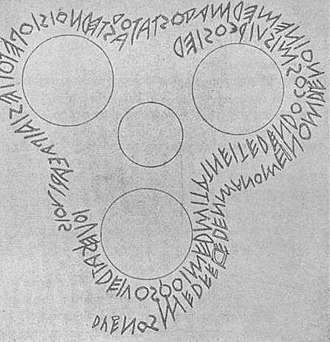 The Duenos Inscription, dated to the 6th century BC, shows the earliest known forms of the Old Latin alphabet.